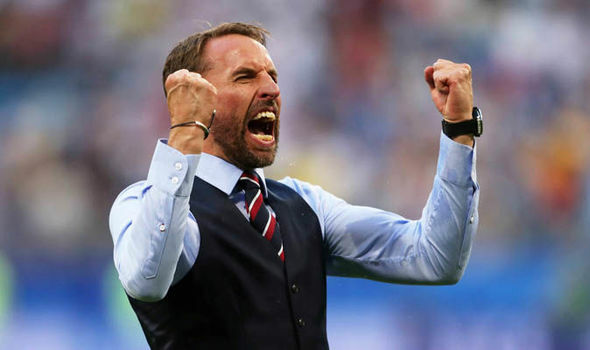 2018, a World Cup year, a collective groan spread across the nation as Gareth Southgate announced his 23 man squad for the world's finest festival of football. 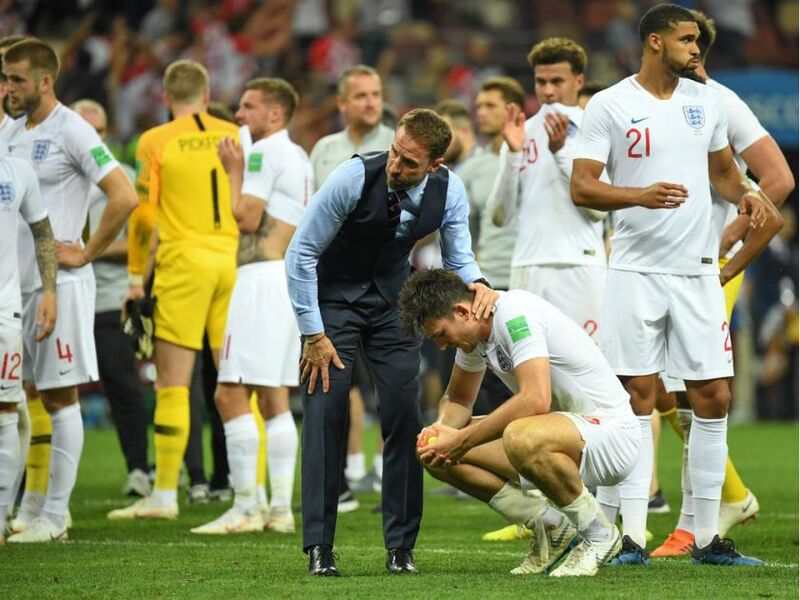 It seems that every time an England team enter a major tournament there is more negativity than optimism. This is largely down to the fact that since 1996 England have failed to leave their mark in every competition since and usually roll over to lesser opposition without even the faintest of whimpers. Take 2016 Euro's defeat to Iceland for example, the less said about that the better... With the squad announced there was an air of confusion in the pubs, clubs and bookies across the country. Everyone who reckons they played Northern League or had trials at QPR once, chatted shite about how we needed 'experience' and how it was 'vital' to success. The time had come and Gareth's boys headed off to sunny Russia a place where hooligans were told they weren't welcome and a place where media presence was usually met with extreme rules and regulations. As Putin looked on, the three lions were about to enter the lions den... Group game one arrived and England faced Tunisia and we all rolled our eyes in anticipation to what was surely going to be the return of 'Typical England'... Little did we know that big Harry Kane was going to pop up with a last minute winning header off his massive forehead and pints all over the country would be flung in every direction as strangers embraced, and people lost their heads everywhere and danced long into the school night. Next up Panama a country that many knew little about and I had a secret suspicion they were going to do us 1-0 due to the confidence that seemed to be growing around the boys in white as the days passed following our glorious 90th minute winner. The day arrived and what a glorious one it was, a sunny Sunday and loads of bald geezers had their tops offs and the family barbecues were well underway, cruisers were rammed and drinking in the streets had started hours before kick off. It was a summer where Corona bottle tops could have quite easily become currency, god only knows what would of happened if we had gone and won the thing... Panama were the opposition and the growing optimism surrounding Gareth's three lions was tilting everyones coupon decisions towards an England win. 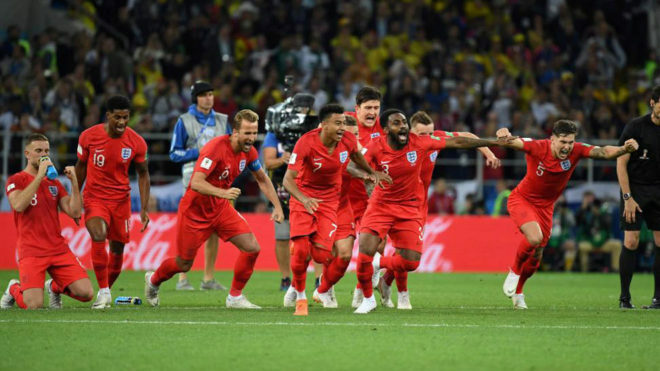 The hunches of everyone in England were right as the boys soared to a rousing 6-1 victory which featured a Harry Kane hat trick. Pubs around the country went nuts and the walls, ceilings and people of this fine nation got soaked by the amber nectar. Safe to say it was a super Sunday. The final group game was upon us and we faced the 'Golden Generation' of Belgium a term that we were all so familiar with... England were through and this seemed like a friendly to most as not many people were that fussed and wanted the knockouts to begin.